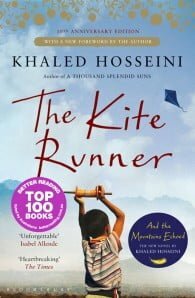 Afghanistan, 1975: Twelve-year-old Amir is desperate to win the local kite-fighting tournament and his loyal friend Hassan promises to help him. But neither of the boys can foresee what will happen to Hassan that afternoon, an event that is to shatter their lives. After the Russians invade and the family is forced to flee to America, Amir realises that one day he must return to Afghanistan under Taliban rule to find the one thing that his new world cannot grant him: redemption. Khaled Hosseini is one of the most widely read and beloved novelists in the world, with over thirty eight million copies of his books sold in more than seventy countries. 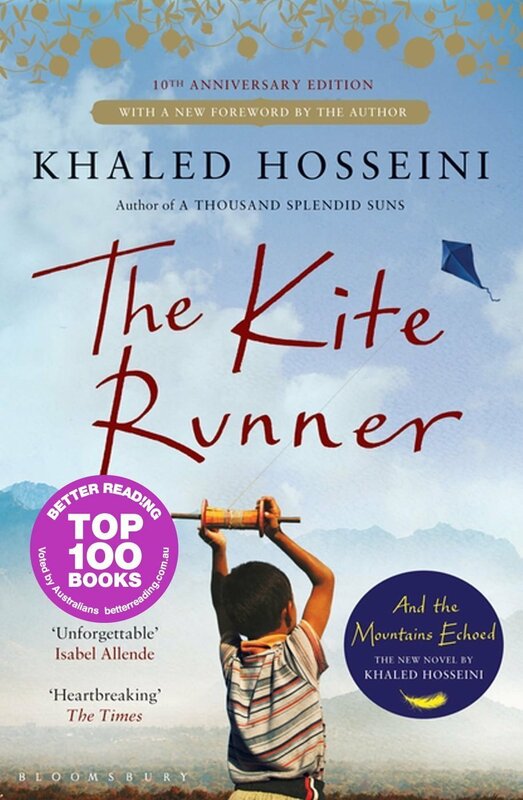 The Kite Runner was a major film and was a Book of the Decade, chosen by The Times, Daily Telegraph and Guardian. A Thousand Splendid Suns was the Richard & Judy Best Read of the Year in 2008. Hosseini is also a Goodwill Envoy to the United Nations High Commissioner for Refugees, the UN Refugee Agency and the founder of The Khaled Hosseini Foundation, a not-for-profit organisation which provides humanitarian assistance to the people of Afghanistan. He was born in Kabul, Afghanistan, and lives in northern California.